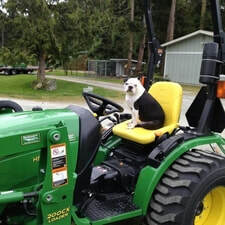 *The dogs in King county have tested positive for canine influenza. *There are 2 strains of canine flu H3N8 and H3N2. *These dogs are likely positive for H3N2, but it is now known for sure as of 1/14/16. 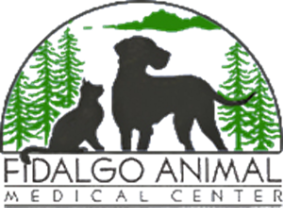 *There have been no known cases of the Canine Flu in Anacortes or Skagit County. * We ARE carrying the vaccine for H3N2 & H3N8. Please call for more information on FAMC's vaccination protocol. 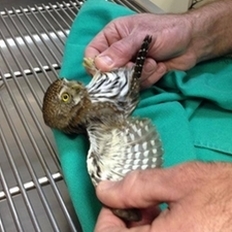 ​We accept injured wildlife, and provide free veterinary services if needed. We will assess each animal, treat if possible, and transfer to Wolf Hollow for rehabilitation. If you have found wildlife and are concerned, please contact Wolf Hollow at (360) 378-5000. Our pets are traveling with us more and more. Our veterinarians are USDA certified to sign health certificates for your travel needs. If you are planning on traveling with a pet, please review the requirements of both the location you are traveling to and the airline requirements (when applicable).